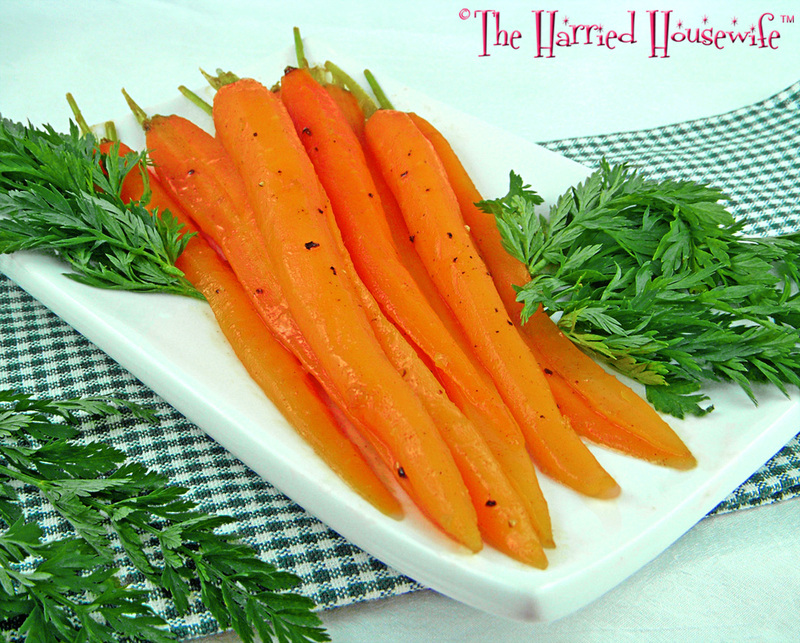 Add a gourmet touch to carrots by coating them in a tangy glaze made with simple ingredients. The combination of apricot preserves, butter, and brown sugar along with a hint of cinnamon, salt, and pepper makes jazzing up plain carrots a snap. A terrific complement to most any entrée, this elegant recipe is ideal for Easter Sunday dinner. Double the recipe for a crowd, and savor a sophisticated side dish starring one of the season’s most appealing ingredients. The Easter bunny will love these other Easter recipes too! 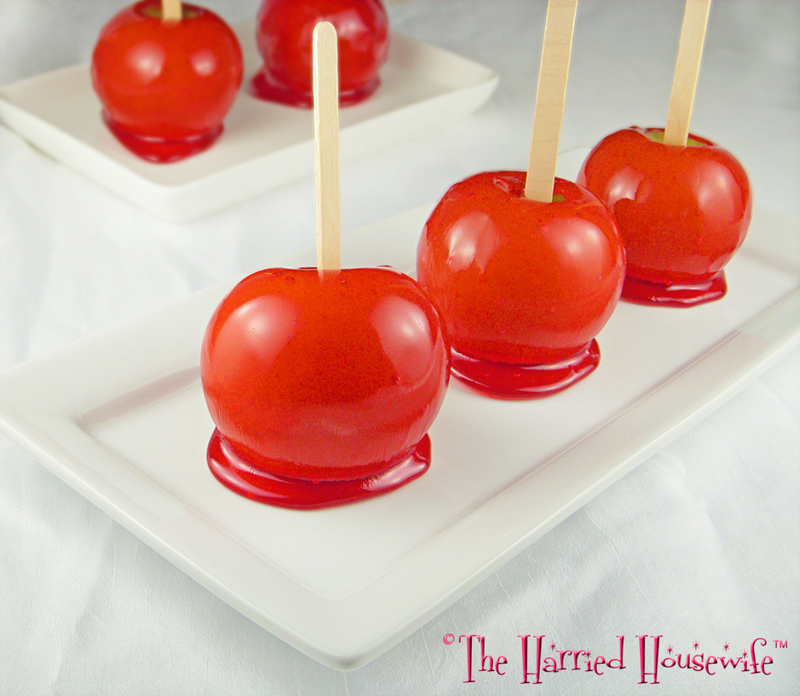 Treat the ghosts and goblins that will soon be roaming the neighborhood to ghoulishly delicious candy apples. Magically easy to prepare, no sweet-toothed witch or werewolf will be able to resist these seasonal goodies. A delightful addition to any haunting celebration, this time-honored recipe will have hungry ghouls howling with delight. So when it comes to casting a spell on Halloween, these yummy treats will do the trick. Here’s another scary good recipe for Halloween Crispy Treats. Enjoy! 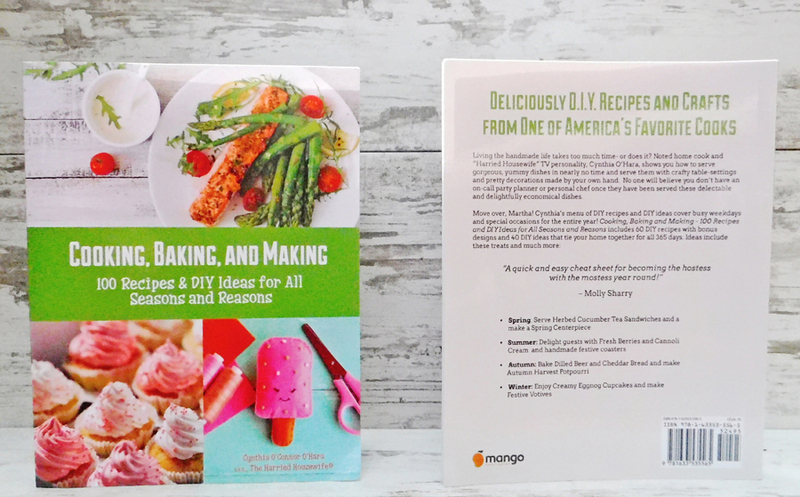 Tom Turkey may be the star of the Thanksgiving table, but a variety of other mouthwatering recipes completes the meal. 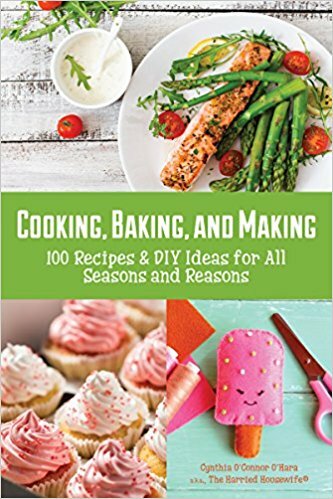 With this in mind, following is a cornucopia of time-honored holiday recipes to add to your Thanksgiving menu. 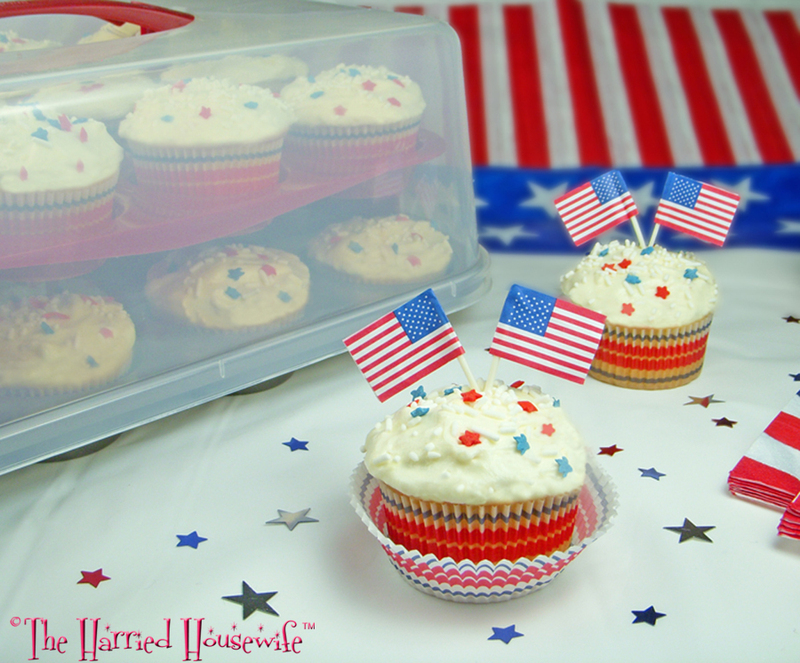 Perfect for Memorial Day celebrations, July Fourth get-togethers, or any gathering, this recipe for Red, White, and Blue Sprinkle Cupcakes is a star-spangled salute to America. A package of store-bought cake mix and a box of pudding mix save time in the kitchen, and the addition of red, white, and blue sprinkles to the batter add flecks of color throughout. When it comes to baking and taking your goodies to your destination, this professional Oneida 12 cup muffin nonstick pan is the ultimate in practicality and makes baking muffins and cupcakes a breeze. Wherever you transport them, these yummy cupcakes will be a crowd-pleasing addition to any commemoration. Happy Memorial Day! Celebrate the season by getting together with family and friends for a springtime brunch filled with a variety of mouthwatering dishes. An array of foods from sweet to savory is the ideal combination for a successful brunch, and homemade strawberry sauce complements both impeccably. 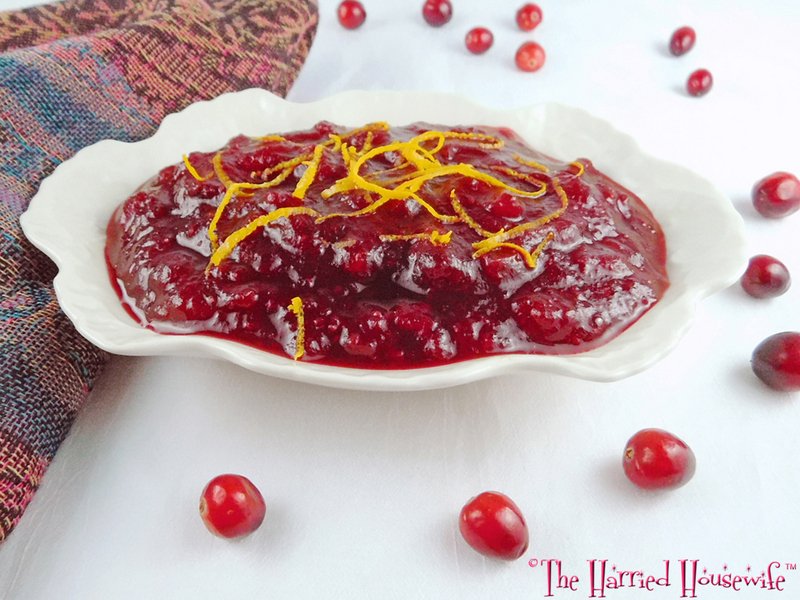 Whether it’s to top off pancakes, waffles, angel food cake, or pound cake, this luscious sauce is bursting with juicy goodness. One of the best things about setting up a brunch is using serveware in fun and creative ways. For example, a pretty glass creamer such as this Anchor Hocking Presence Creamer doubles as the perfect pitcher to hold the strawberry sauce. Whether it’s for Mother’s Day or any occasion, this recipe may easily be doubled and is great for making ahead. Simply prepare sauce, cool completely, then cover and store in the fridge up to three days in advance. Reheat in the microwave before serving. 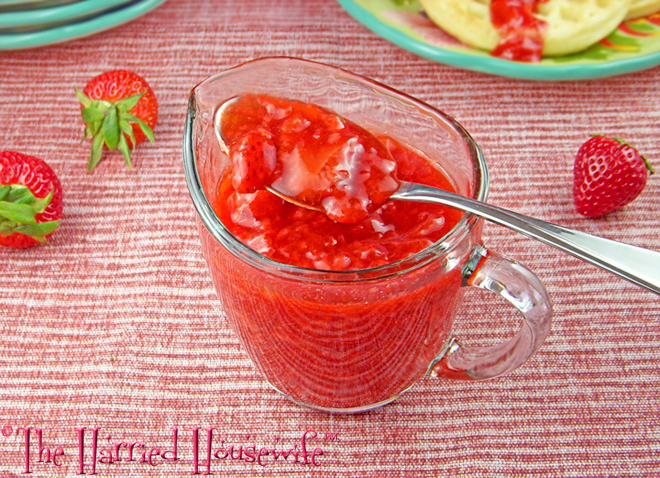 One thing is certain: Ruby-red strawberry sauce is a delightful addition to any warm-weather gathering. Enjoy! In a medium saucepan, combine 1 1/2 cups strawberries, sugar, and water. Bring to a boil. Reduce heat; simmer, covered, until strawberries are tender, about 4 minutes, stirring occasionally. Meanwhile, mash the remaining strawberries. In a small bowl, combine cornstarch and lemon juice. Add mashed strawberries and cornstarch mixture to cooked strawberry mixture. Bring to a boil. Reduce heat; simmer 2 minutes, stirring frequently. Let stand 10 minutes before serving. Makes 1 1/2 cups.